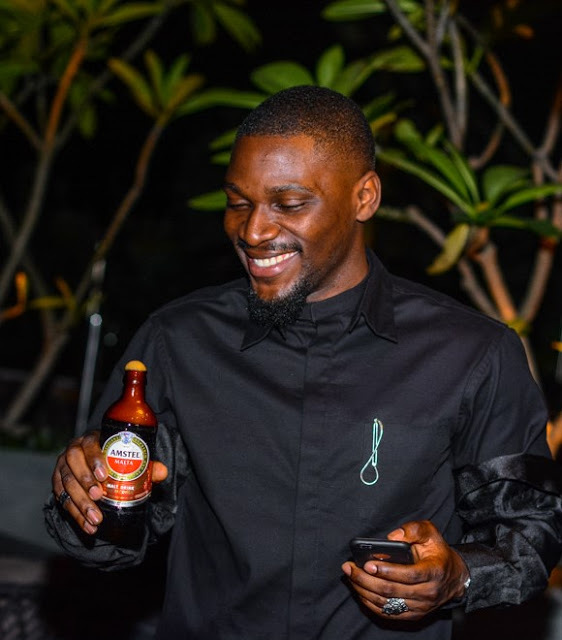 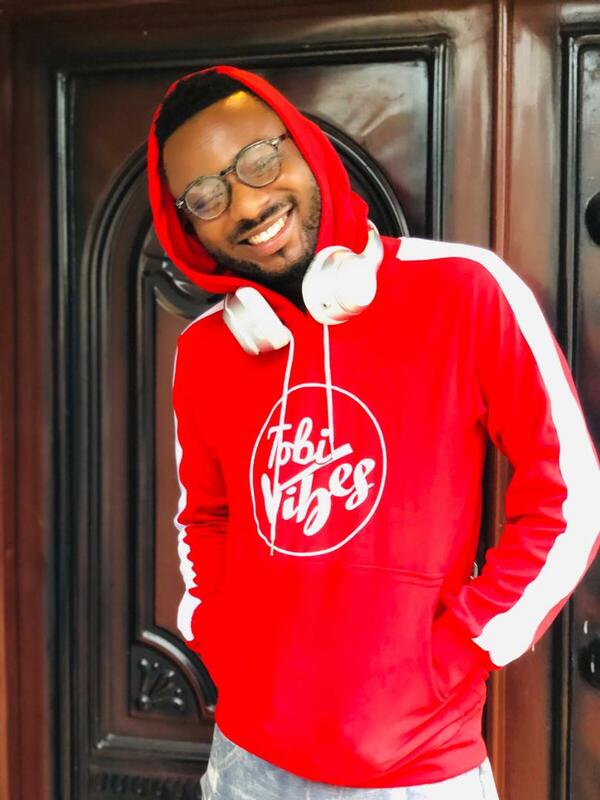 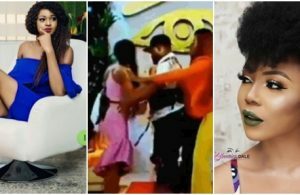 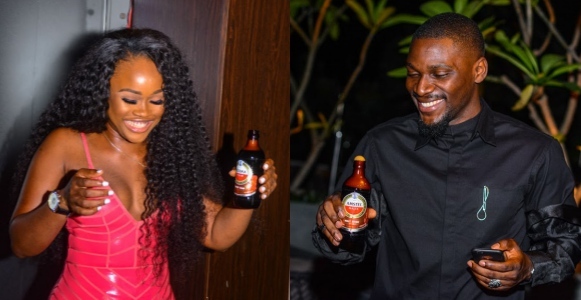 Former Big Brother Naija “Double Wahala” housemates, Tobi Bakre and CeeC have been at loggerheads even before the Big Brother Naija show ended in 2018. 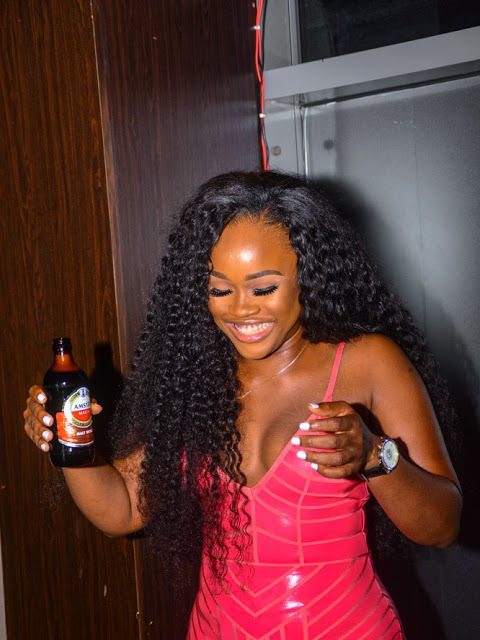 On Friday March 22nd, when the fifth episode of the reunion show aired, CeeC made a big revelation when Ebuka had a discussion with only the female ex-housemates. 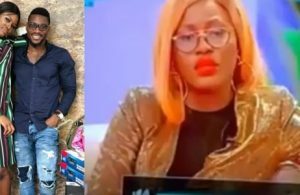 Cee-c calmly revealed how Alex had s#x with Tobi whilst in South Africa yet kept telling her that they were just besties. 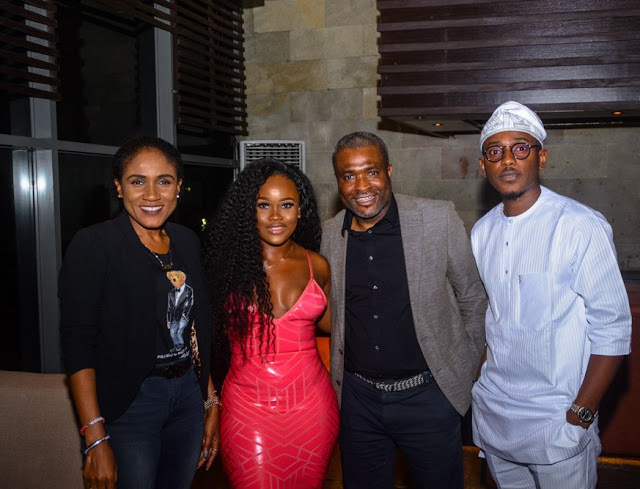 Cee-c also expressed shock as Tobi had been denying his affair with Alex even during their stay in the house. 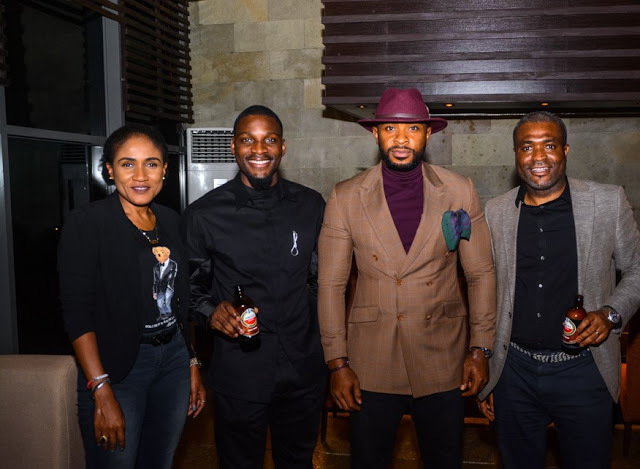 They both were spotted at a dinner party put together by Amstel Malta.